On the first day of my Transylvanian history class at Trinity College Dublin, my professor asked us if anyone out of the 20 students had ever been to Transylvania, spoke Romanian or Hungarian, or could locate the province on a map. None of us, all hailing from a Western upbringing, could do so. While Transylvanian history is a subject the professor had been studying for the past two decades of his life, we students came into the course with only the knowledge that Western popular culture, fiction, and film had given us. Part of the reason I had taken the class was because I had no prior knowledge of the region, apart from popular culture and because I could not see myself having another opportunity to study the history of Transylvania. From what I’ve managed to learn in two months of two-hour lectures once a week, the history of Transylvania, which is perhaps one of the most unique in Europe, is perceived in a way which is symptomatic of wider Eastern Europe. 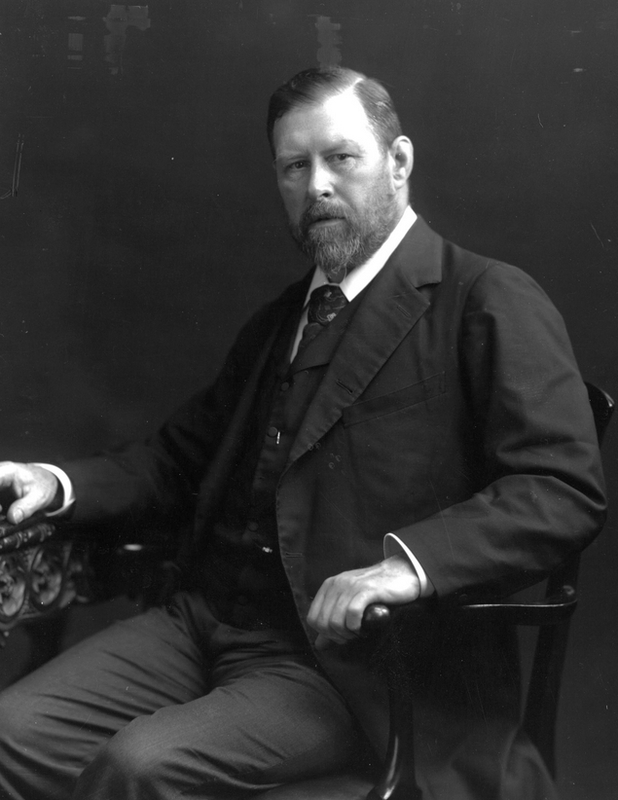 When Bram Stoker, himself alum of Trinity College Dublin, penned his now-renowned novel “Dracula” 120 years ago in 1897, about a blood-thirsty vampire. 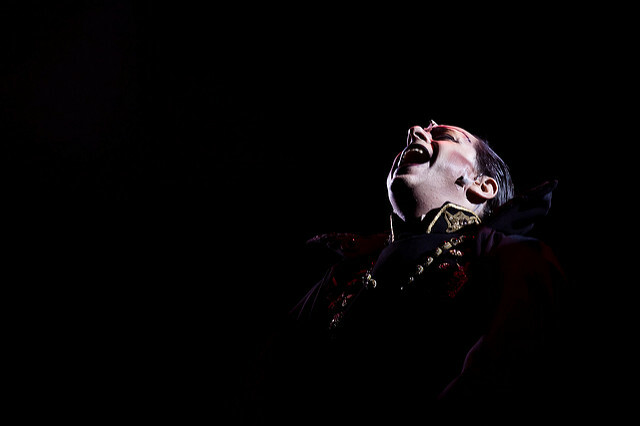 It introduced Transylvania, a gothic and seemingly mythic land to his Victorian audience. Stoker managed to set a new precedent for gothic and vampiric literature and irrevocably change how Transylvania would be portrayed in future popular culture without having ever once set foot there. The simultaneous sensationalism and mysticism that “Dracula” brought to Transylvania has extended to much of Eastern Europe as well. By taking a real-life figure from Transylvanian history – Vlad Dracula, or Vlad the Impaler as he is better known – and constructing a fiction, he created a narrative which Victorian and ensuing audiences have likened to reality. An important part of Stoker’s novel was also the portrayal of Dracula and his companions as something profoundly different from Jonathon Harker, the English protagonist, and his Western peers: they are the irrational ‘other’ to the natural and normal Westerners. This division between East and West is embodied by the novel’s characters and is portrayed as competing opposites. This Western European portrayal and attitude towards Transylvania and Eastern Europe as a whole may be categorized as ‘demi-orientalism’. As a result, a rich history of independence, religious pluralism, and resistance against Ottoman forces has been boiled down to an exotic and dangerous land of darkness and vampires. There is no lack of the phenomenon when reading travel blogs and articles about Transylvania either. One article describes traveling through Transylvania as “[feeling] like you’ve gone back 100 years,” and that it can be described as “‘the last truly medieval landscape in Europe’”. Another describes Transylvania as giving off “a definite sense of entering a still wild and sealed off part of Europe”. Whether intentional or not, these travel pieces perpetuate these stereotypes and biases of an exotic and backward ‘other’ instead of discussing Transylvania as a travel destination in a more authentic way. Even when travel pieces attempt to be authentic, they can fall short. When reading a piece from the Lonely Planet, which tries to “keep [the reader’s] romantic notions in check,” it alludes to Transylvania’s ‘medieval nature’ where “trains are slow, so buses are your best bet between towns and cities” and that “you’ll need a bit of patience”. What shocked me with this line was it is almost an identical parallel to the first few pages of “Dracula”, where Jonathon Harker remarks that “the further east you go the more unpunctual are the trains”. My personal favourite, however, was coming across the statement that “it is entirely possible that had Bram Stoker not chanced upon his name researching Dracula in Whitby library, that Vlad the Impaler would remain little known today outside of Romania”. The idea that a national history and a Romanian national hero would be irrelevant if a Western writer had not exoticized or fictionalized him it is a deeply arrogant and Western-centric view. As someone whose parents are both from Eastern Europe, this demi-orientalism and exoticism, and other theories explored from class, has resonated with me. The professor, who is teaching this class at the undergraduate level for the first time, has constantly discussed the existence of this demi-orientalism and has challenged us to rethink our biases towards Eastern Europe and Europe as a whole. Yet despite the professor’s best attempts for us to shake off our prejudice concerning Eastern Europe, my presence as the only student of Eastern European heritage, whether it has been noticed or not among a class of 19 other solely Irish students, has made class discussions and topics covered personally more palpable. The fall-back to comparisons of Transylvanian experiences to Irish and Western European ones, or the moment when only one other student in the class was familiar with Edward Said’s theory of Orientalism, were a few moments that clearly outlined this difference. The most personally significant moment was when in a small group discussion about the theoretical boundaries of Central and Eastern Europe, a classmate told me that she found my parent’s hometown, which she drove through on her way to another location, to be “ugly” and that she “would not go back”. While some of these moments were only observations rather than shocking realizations, they were the exception, and not the rule, throughout the class. Yet they still show how even in a classroom of educated university students, the existence of demi-orientalism and the biases in viewing Eastern Europe through a very Western-centric lens is a reality and not just a theory, from which I myself will not pretend to be exempt. Bran Castle, a national monument and landmark in Romania known as “Dracula’s Castle”. Yet these biases, whether they are checked or unchecked, have effects on how Transylvania and other places in Eastern Europe address their own histories. The struggle between celebrating historical reality and capitalizing on this popular fiction is clear in the tourism industry. 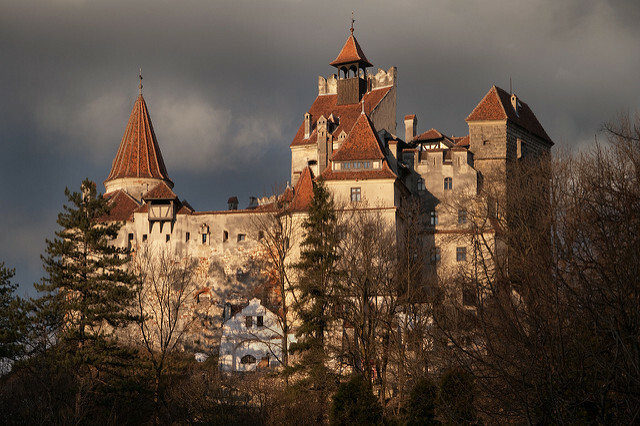 While the Romanian government focuses on Transylvanian culture, architecture, and its multi-ethnic heritage, it cannot refrain from mentioning Bran Castle or the Dracula myth. However, while the myth is only a mention and far from the focus of targeted tourism of the government, Dracula or vampire related tours and attractions are easily found. From Halloween parties in “Dracula’s birth place” to staying at Castle Dracula Hotel, tourists seek to engage in this myth with which Transylvania and the Romanian government have been shouldered for over a century now. While this engagement has only recently been capitalized on by the government, the great challenge of overcoming it and portraying an authentic Transylvania and Transylvanian history beyond Western expectations is one they did not ask for.